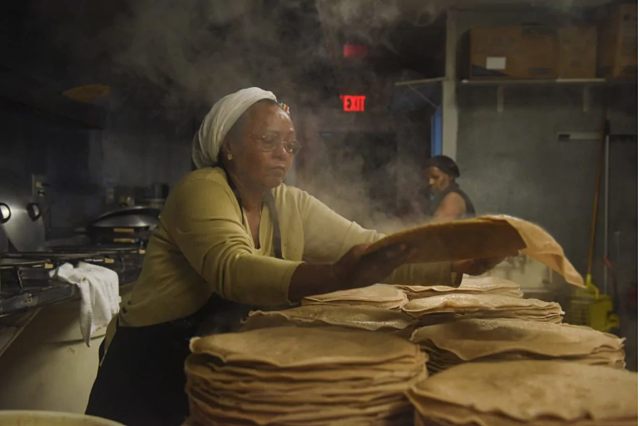 New York (TADIAS) — Below is a great Twitter thread that clears up the confusion on The Hague Teff ruling. In fact the court case was between two companies. The patent holder was suing another company who wanted to use teff products. The second company argued that the patent was invalid to begin with because it failed to show how the patent was itself an innovation. The court then ruled against the patent holder. We can see how Fitsum Arega’s tweet was indicating the invalidation of the patent holder’s claim and how that is in essence a win for Ethiopia in general. But his tweet was also vague and implied that the Ethiopian government directly won an argument in court, which it hasn’t. So we’ll keep an eye on developments. In the meantime here is the Twitter thread started by Legal Consultant and journalist ልዩ – Leyou @anchihoye and a link to a comprehensive summary by the website Quartz Africa as well as The Washington Post. 2. Since NL. 978 was only active in Netherlands, it's DEAD!!! 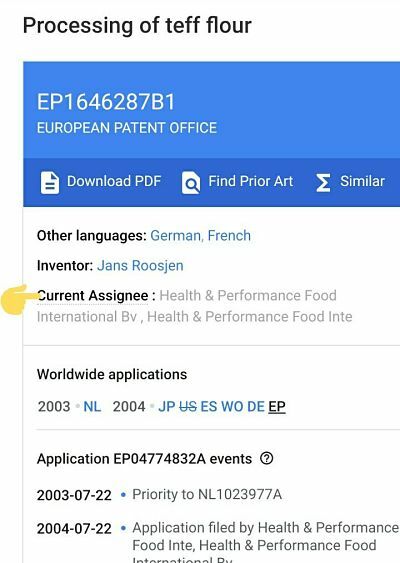 4.#Ethiopia should not start new suit, rather approach Bakels & look into "how to apply for invalidation in EU countries"
For #Ethiopia to start a new case against Health & Performance Food International, the original company that took the patent would be a waste of resources, you know why? Yep, no point of fighting when someone else has done it for you! #theend, I think! Thanks for this! Also found this super helpful https://t.co/z5viM9SZGO Looks like patent will expire soon anyhow. But lesson is for gov to come up with comprehensive protection policies for local companies. No more unreserved faith in foreign inst. Roosjen and co. made it clear in writing that they would not appeal. Which means they have probably realized that this is an unwinnable fight. More reasons to pursue the company until the end. So, can you ask your EU IP expert if Bakels decision can be brought directly before EU IPO(intellectual property office) to invalidate the EU patent? Thank you. 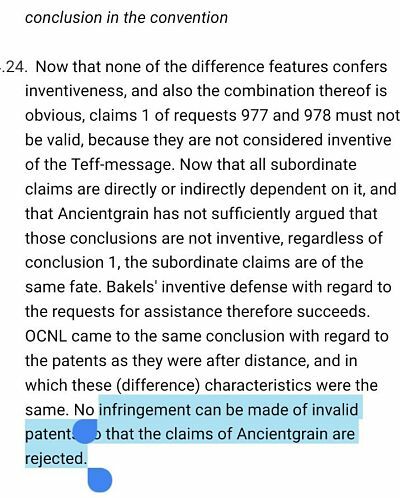 And 1 more, if the invalidation of the 1st Patent, which served as a basis for the granting of subsequent patents, creates a domino effect for their invalidation? I think I will end up putting you in touch with people linked to the case, I feel like I'll mistranslate some legal jargon and butcher the message between legal professionals. Will do, waiting to speak to an EU patent expert first. @ZekuZelalem and @anchihoye thanks so much for the clarification. Mr Fitsum had stated the facts correctly: a Dutch court has handed down its verdict. No less, no more. This embassy has confirmed the court’s decision. I believe that the confusion from that tweet is that ppl are understanding the case at the Hague was won by Ethiopia or friends of Ethiopia, which in fact is not the case, and is how it is being reported on the news (Fana, EBC, LTV etc…). Exactly my point! I hope Ethiopia wins it effectively soon!! So I understand from Dutch newspaper: 1. 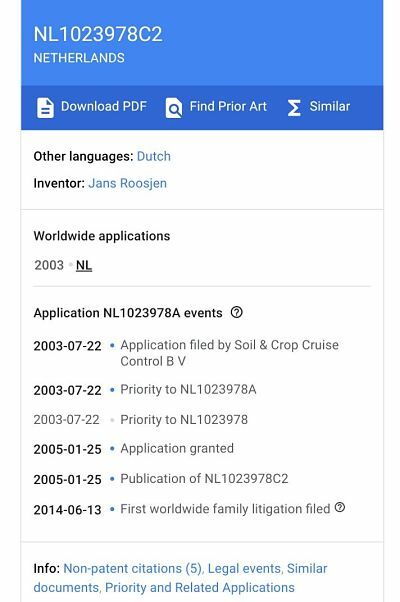 The Hague Court only court in Netherlands competent to issue a verdict in patent cases 2. Dutch Patent Agency sided with Bakels 3. 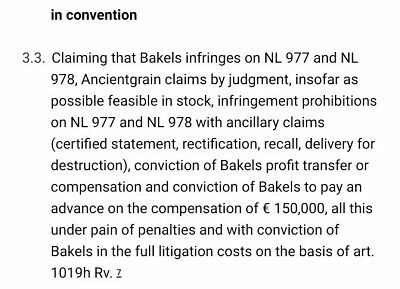 Bakels considering bringing cases against the patent in Belgium; Germany; UK; Austria and Italy.